We thought our last bribe – a handheld 8-bit gaming console – was lo-fi. 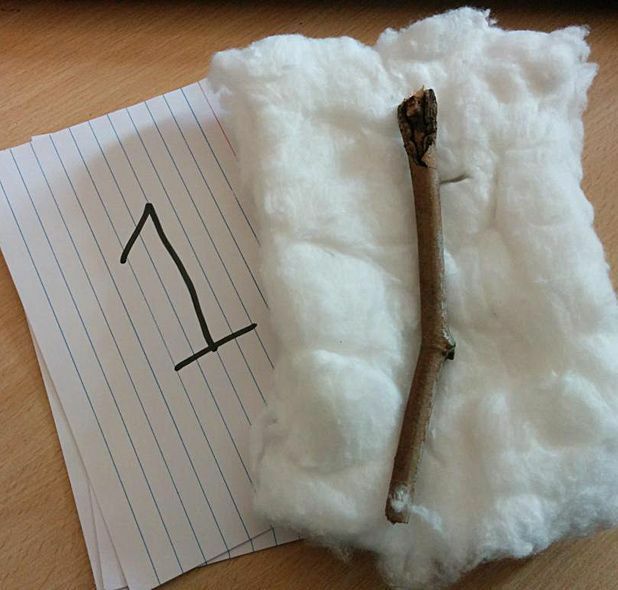 Then we received Gary from Leeds' Yeti Action Pack: a slab of cotton wool, a twig and three numbered index cards. Rather than explain what each item did/does, Gary merely assured us: 'this selection of items will help you socialise with, make crucial decisions when in the company of, and overall ingratiate you in the cultural mores of yeti (Plural – jɛt aj)'. You can catch Gary's comedy/spoken word show, Yeti, at the Royal Oak from 2–23 Aug (not Sun) at 1pm.